Dirty Glasses? 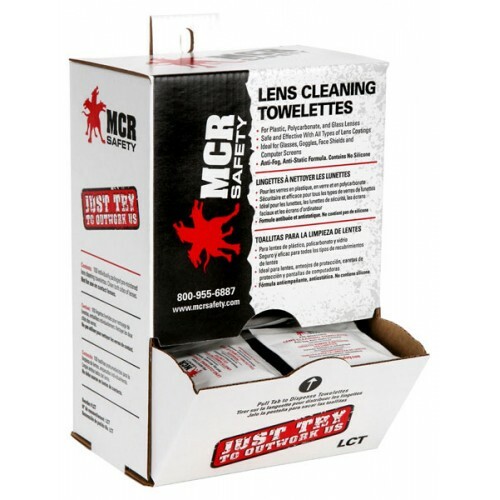 No problem, These Lens Cleaning Towelettes are great for cleaning your glasses on or off the job. 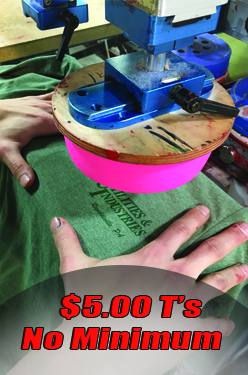 On SALE for a limited time. No returns accepted.